Supreme Court has been closed for summer vacation . All the newly appointed Supreme Court Judges will be hearing cases during this Vacation. Urgent Miscellaneous matters will be head on Mondays every week and Regular hearing matters during the rest of the days. The Court will be re-opened on June 29. Four different vacation Benches are scheduled. According to the notification issued today, Justices A.M. Sapre and Ashok Bhushan will be hearing miscellaneous urgent matters coming Monday and regular hearing from Tuesday to Friday. Similarly Division Benches comprising of Justices Prafulla C. Pant and D.Y. Chandrachud, Justices Adarsh Kumar Goel and L. Nageswara Rao, Justices Adarsh Kumar Goel and A.M. Khanwilkar will be sitting on subsequent weeks. 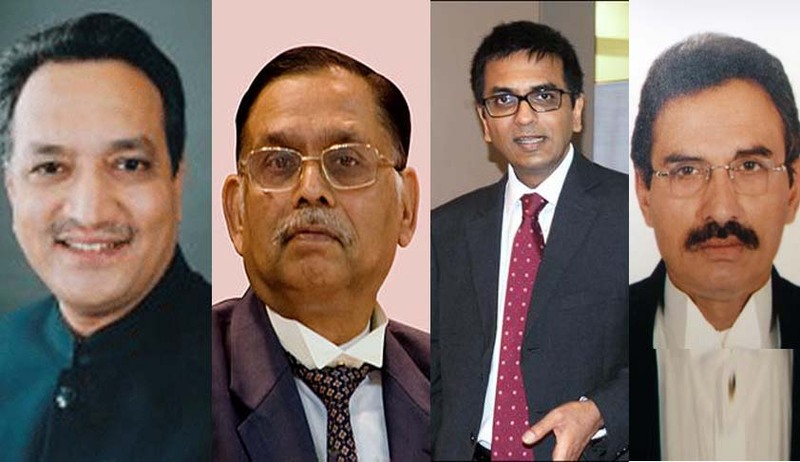 Justice Ajay Manik Rao Khanwilkar, Justice Dhananjaya Y. Chandrachud, Justice Ashok Bhushan, and Nageswara Rao were sworn in yesterday as Judges of Supreme Court of India.